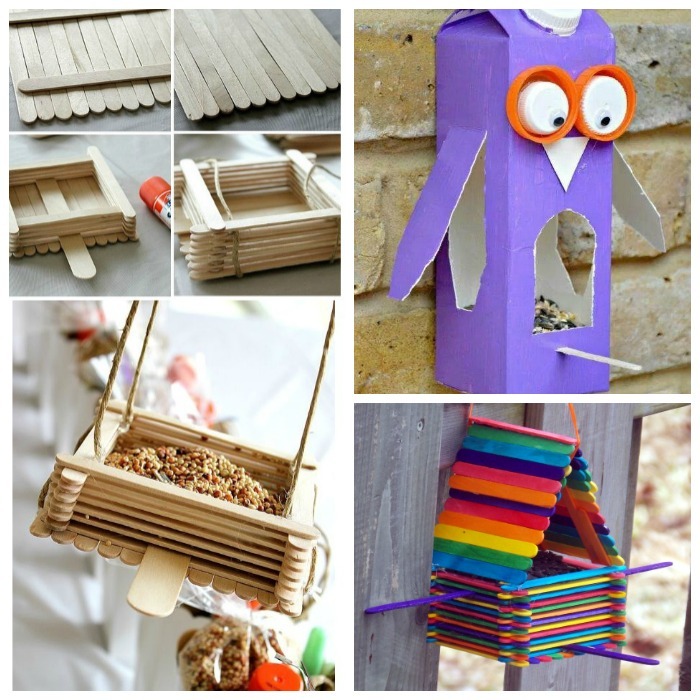 It is finally March, and after a long winter I can finally share some kid friendly crafts and ideas to kick start the spring season. 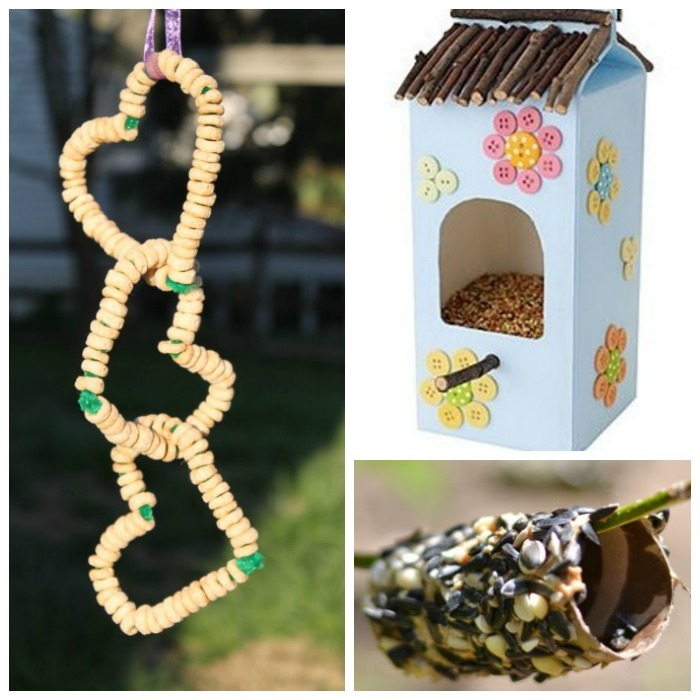 First off, I found this really cool article from Growing a Jeweled Rose about making birdfeeders with common household items. 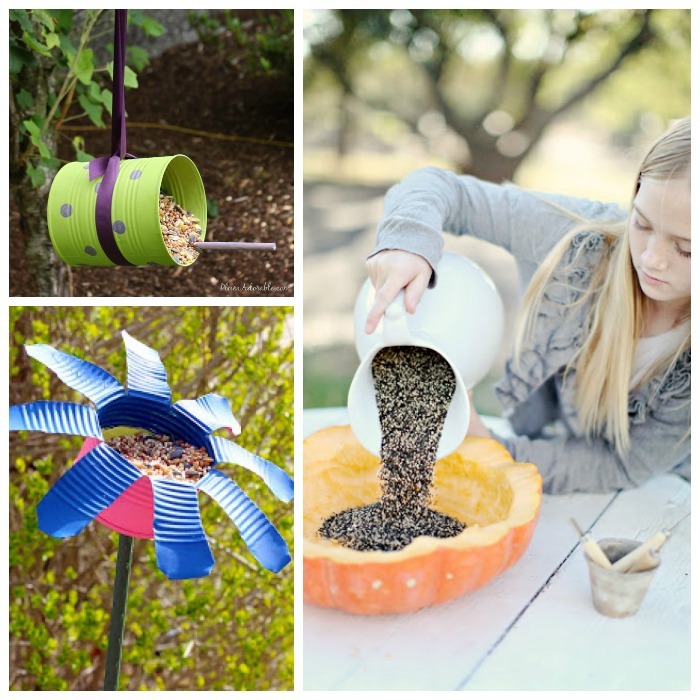 This is a great project for hand-eye coordination and they can use their creative skills when it comes to decorating the birdfeeder. 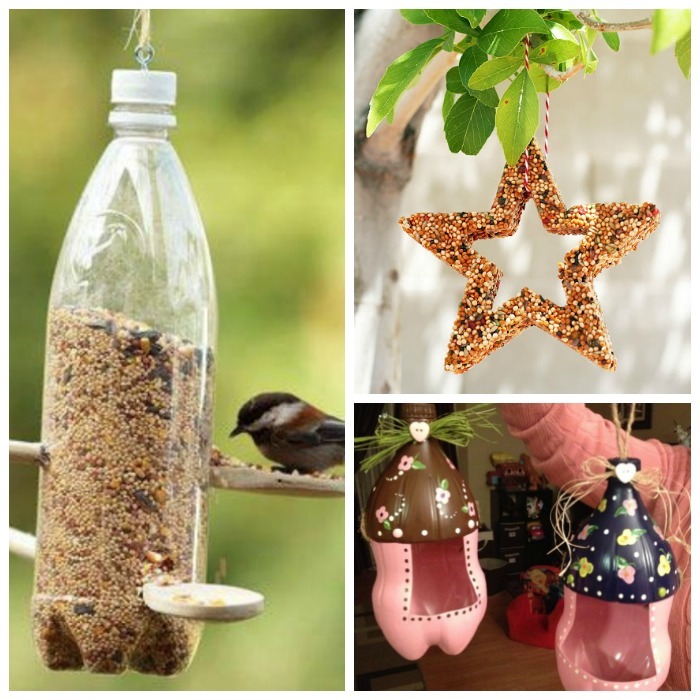 When you have finished your birdfeeder your child can watch and see what different types of birds come to visit! 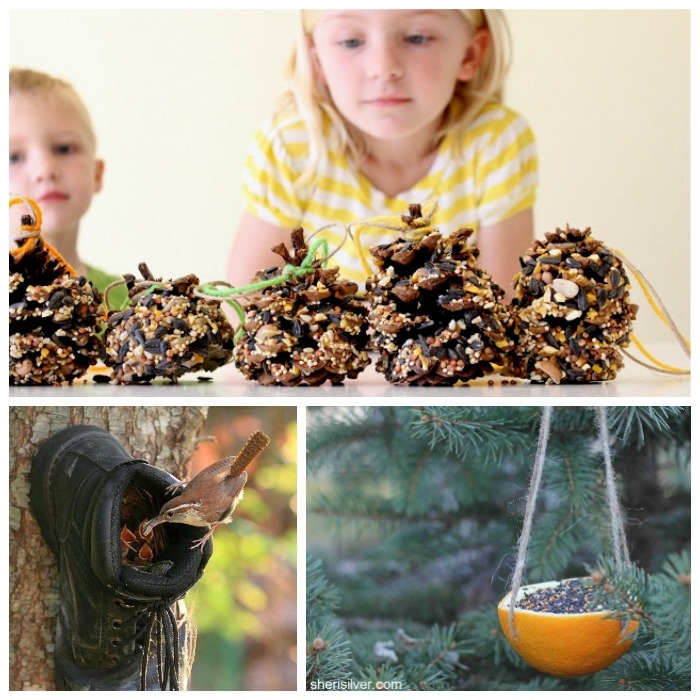 Please visit http://www.growingajeweledrose.com/ for more fun ideas! !